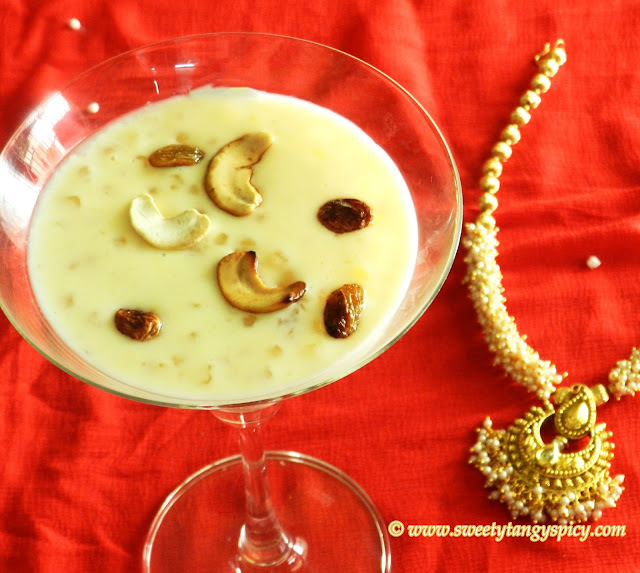 Payasam is an inevitable item in Kerala sadya as well as the occasions of happiness. Yes of course, if we think of sweets, our first preference will always be a payasm. Payasam is made either with milk or jaggery. 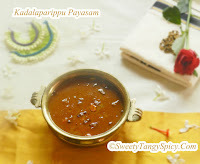 Payasam can be made with almost all pulses, cereals, fruits etc. 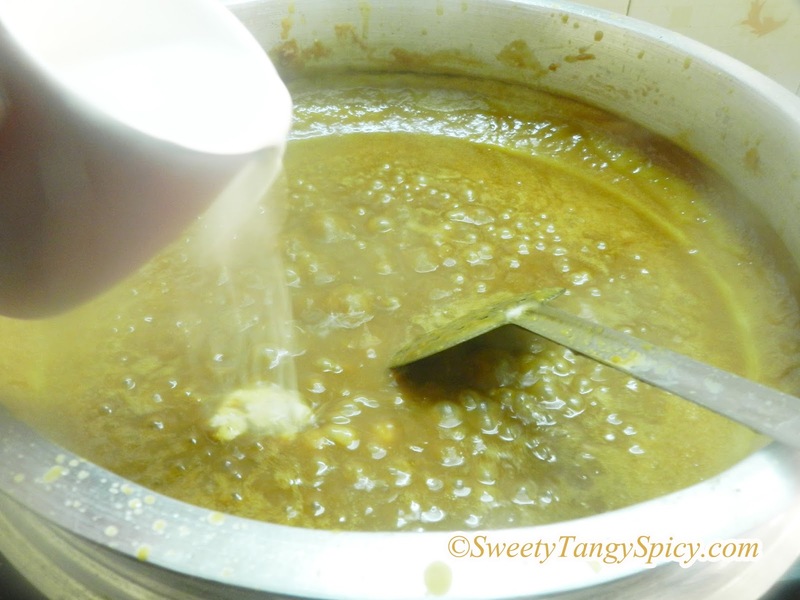 For this payasam, I choose kadalaparippu/ bengal gram/ chana dal/ black lentil. 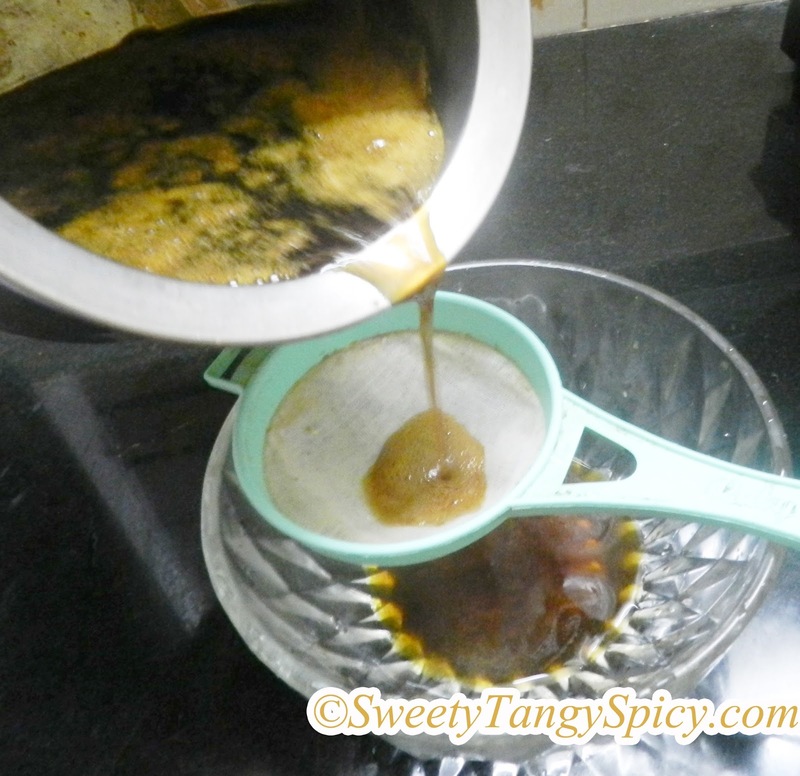 Always try to use black jaggery otherwise will not get the expected colour. If you want slight bites, roast half of dal/kadala parippu, until golden brown before soaking. 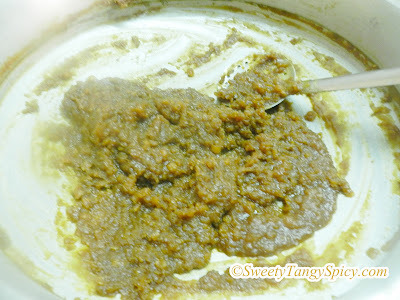 Wash and soak kadala parippu over night. 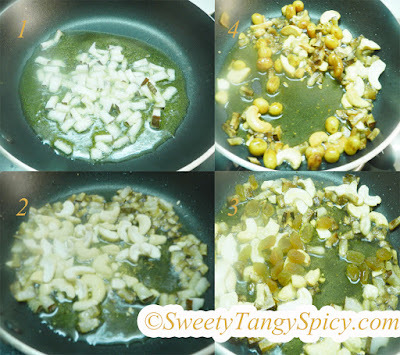 Cook it in a pressure cooker with three cups water. After the first whistle on full flame, reduce to low flame and cook, three whistle will be enough. Wait until the pressure settles, open the cooker. Mash dal well with the back of the spatula and set aside. Melt powdered jaggery with two cups of water. Sieve and set aside. 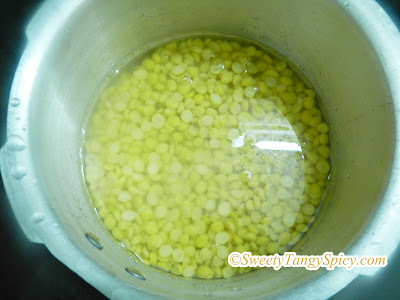 Heat one tablespoon ghee in a thick bottomed wide opened pan, preferably an Uruli (shallow pan used to make payasam in Kerala) and add cooked dal, heat it over medium flame until the mixture thick completely (or sieve the cooked Bengal gram and take the dal only. Even though it takes more time I always prefer the first option). 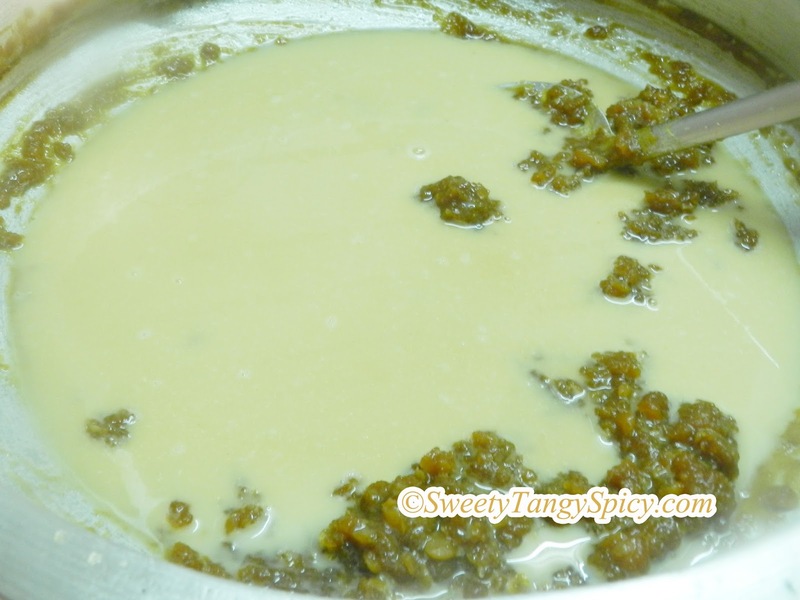 Only after getting the above consistency, add third milk, cook stirring continuously until it thickens to half. 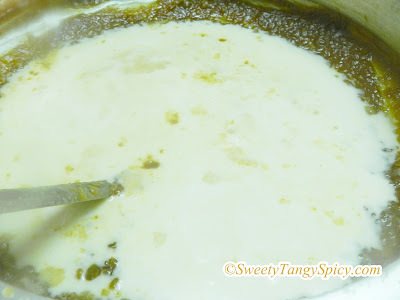 Add first milk and cardamom powder, stir well, heat over low flame for a few minutes. Then switch off. 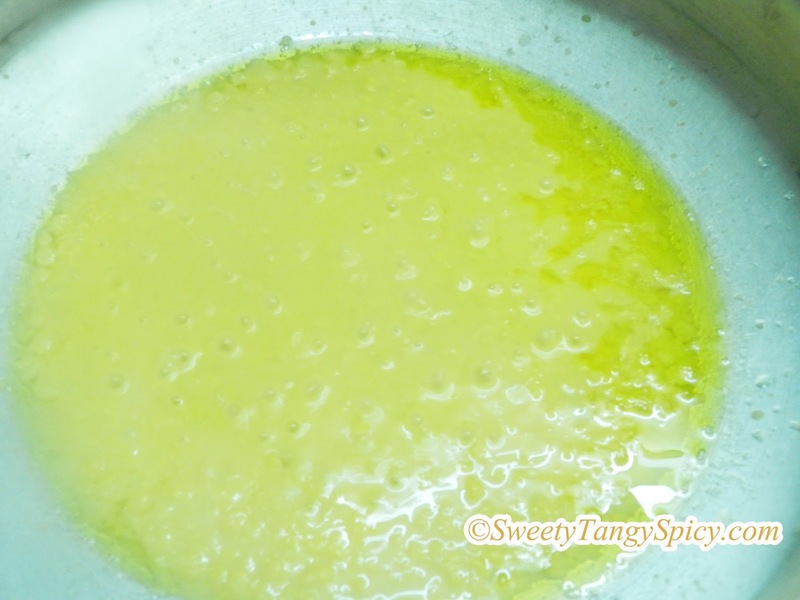 Heat one teaspoon ghee in a pan. Roast coconut pieces and cashew separately until golden brown, fry raisins, add in payasam and mix well. Let it rest for half an hour. Serve with pazham and pappadam. Wash and soak kadala parippu over night. Pressure cook with 1.5 cups water. After the first whistle on full flame, reduce to low flame and cook again, three whistle will be enough. Wait until the pressure settles, open the cooker. Mash dal well with the back of the spatula and set aside. 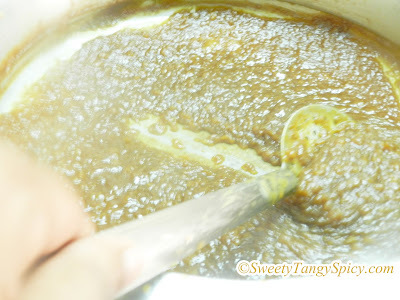 Add sieved jaggery syrup, keep on stirring over medium or low flame until the mixture became thick and almost dries up. Add second milk and cook until the water content reduced and becomes slightly thick. Never add too much water while melting jaggery. 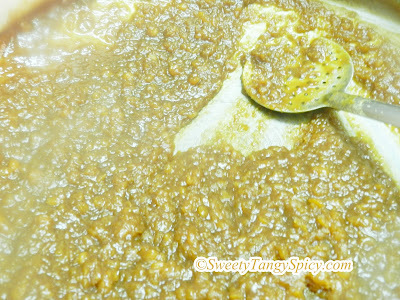 If you want slight bite, dry roast half of dal before soaking. We can add fried sesame seeds along with cashew and raisins.